At Hussey Seatway, we are design experts and offer comprehensive refurbishment packages. 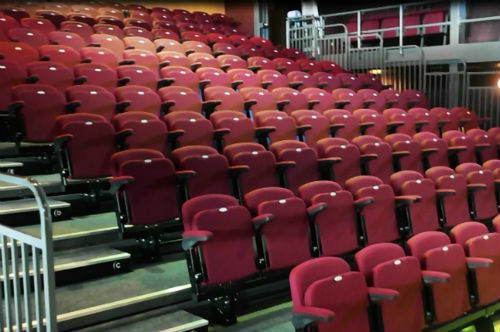 So, we can restore and adapt existing retractable [telescopic] or fixed seating, enabling it to perform and look like new. 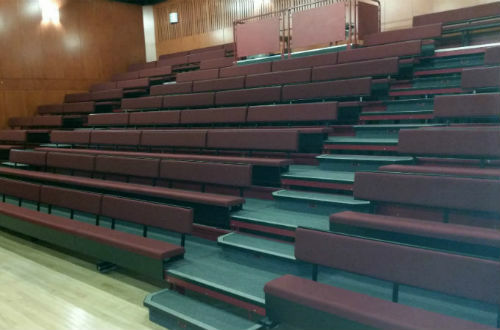 We can renovate existing seating to a new, comfortable and hard wearing standard. Offering updates to aesthetic items including upholstery, carpets, boards, trims and fascia. We offer the addition of accessories, such as aisle lighting, USB points, iPad holders and contemporary armrests. These can all breathe new life into existing seating. Refurbished systems can also be upgraded with power operation, self storing rails and other features. 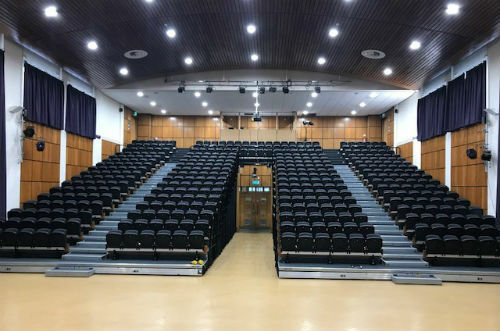 We offer bespoke refurbishment packages for Hussey Seatway and other manufacturers seating.